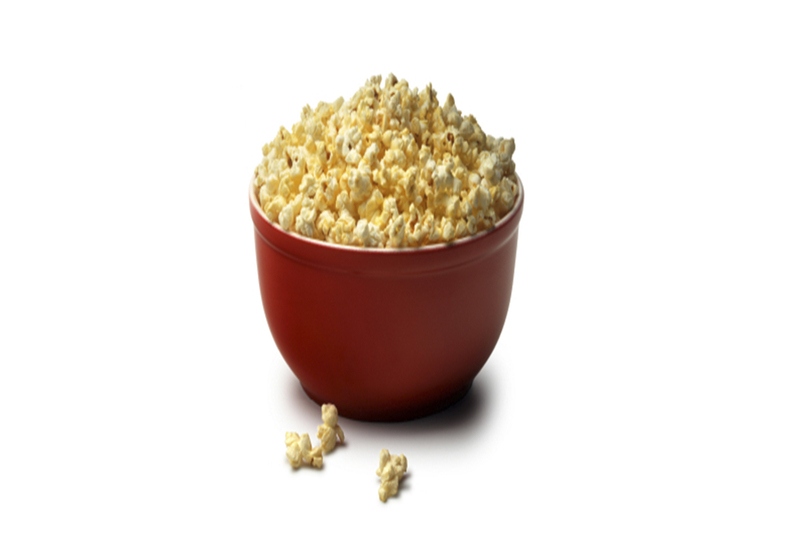 If you’re looking for an unusual but healthier snack to serve for the Super Bowl, or for movie-watching on cold winter nights, try some of these popcorn flavor ideas. Popcorn Air-popped popcorn is a healthful whole grain snack that is relatively low in calories, sodium-free and sugar-free. Two tablespoons of yellow popcorn kernels will yield about 3 cups popped. And it is really cheap! Where I live, a 2 lb bag of popcorn costs $1.